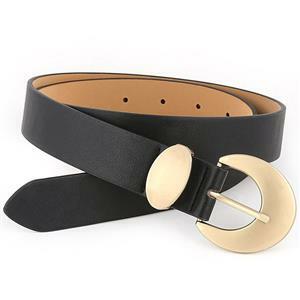 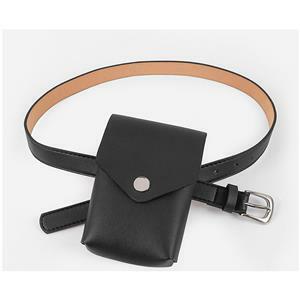 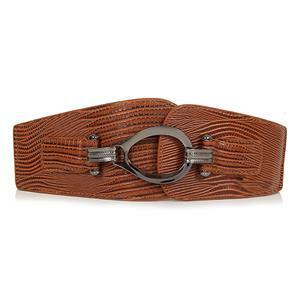 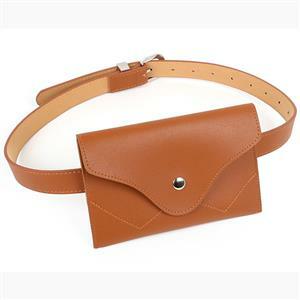 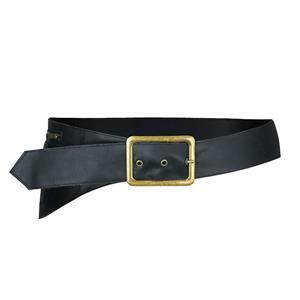 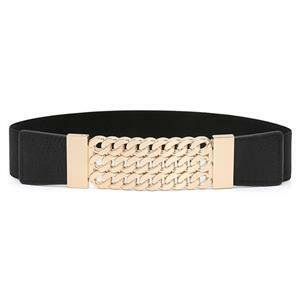 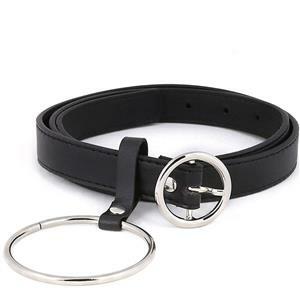 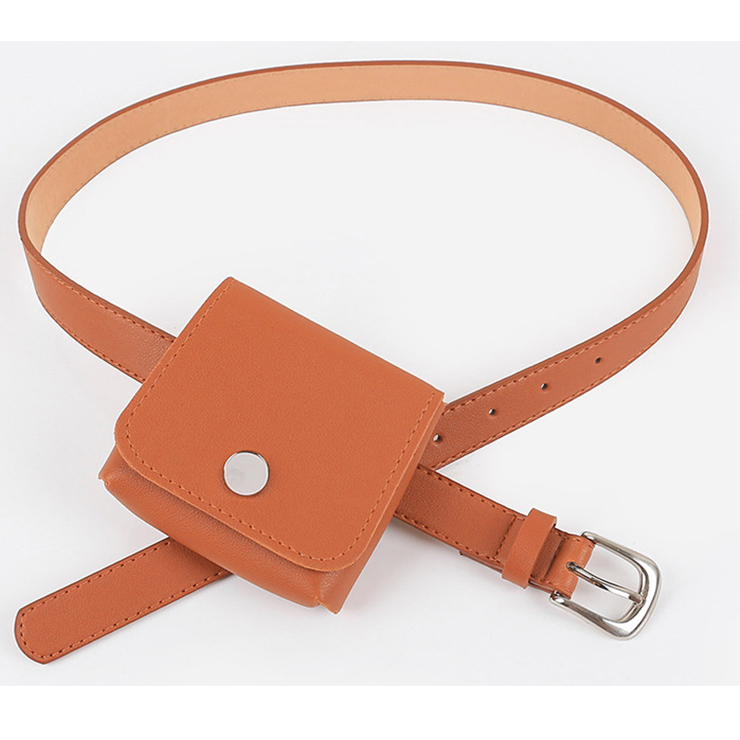 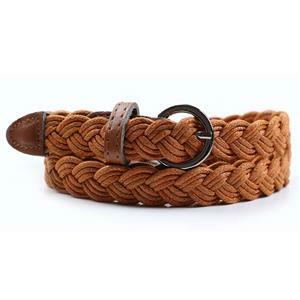 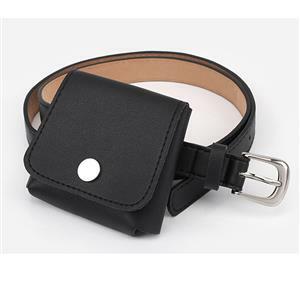 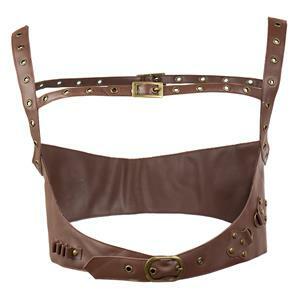 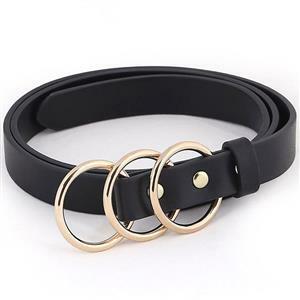 This fashion brown waist belt featuring high quality faux leather with alloy closure, removable mini pouch with silver rivets to fixed, convenient to go out holding your purse, lipsticks, coins and so on. 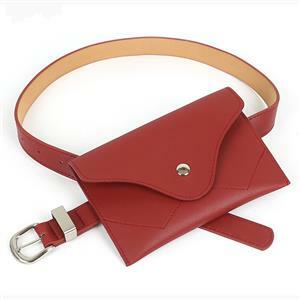 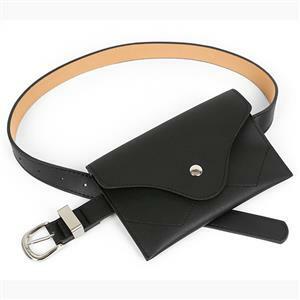 The pouch is removeable so you can pair with dresses, T-shirt, jeans and blouses. 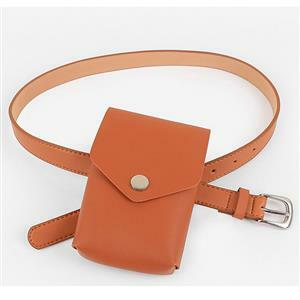 Please Note the Mini Pouch Cannot Hold An Iphone X.